Traditional Bank Loans Still Pose a Challenge for Small Businesses. It’s the Right Time to Sell MCA Loans and Getting Up-to-Date UCC Data Will Help! Although the ability of small businesses to obtain capital has improved in recent years, getting a traditional bank loan is still a challenge, a new study revealed. Continue reading Traditional Bank Loans Still Pose a Challenge for Small Businesses. It’s the Right Time to Sell MCA Loans and Getting Up-to-Date UCC Data Will Help! Posted on September 8, 2016 Categories Business Loan Leads, MCA Leads, Merchant Cash Advance Leads, Pay-per-Call direct mail services, UCC LeadsLeave a comment on Traditional Bank Loans Still Pose a Challenge for Small Businesses. It’s the Right Time to Sell MCA Loans and Getting Up-to-Date UCC Data Will Help! Do You Know of These MCA Lead Generation Mistakes That Can Put Your Merchant Cash Advance Business Loan at Risk? Instant cash is a need of many businesses. An MCA lender or a business in need of funds can understand this. Business owners are aware of the arduous traditional bank loan procedures for any fund related requirement. A plethora of paperwork, poor credit history, high interest rates, delays in approval, and loan sanction procedures, are just a few of the things that businesses have to go through for a loan! This makes it a bad idea to even think about bank loans! On the other hand, lays a convenient, immediate, and fast business funding solution with Merchant Cash Advance loans. An MCA is a new boom in the financial lead generation industry. It’s a perfect funding solution for your business. Be it any unplanned business expenses or your business expansion plans, merchant cash advance business loans serve all purposes. Continue reading Do You Know of These MCA Lead Generation Mistakes That Can Put Your Merchant Cash Advance Business Loan at Risk? Posted on June 27, 2016 Categories MCA Leads, Merchant Cash Advance Leads, Pay-per-Call direct mail services, UCC LeadsLeave a comment on Do You Know of These MCA Lead Generation Mistakes That Can Put Your Merchant Cash Advance Business Loan at Risk? A consistent lead flow helps you grow. In the merchant cash advance business, wasted leads are a disadvantage, especially if your business is not attracting relevant and quality leads. MCA business owners will agree to the fact that quality business loan leads work as the lifeblood for the business. Generating quality leads is the most challenging task. After all, it’s the quality of the leads that really matters. 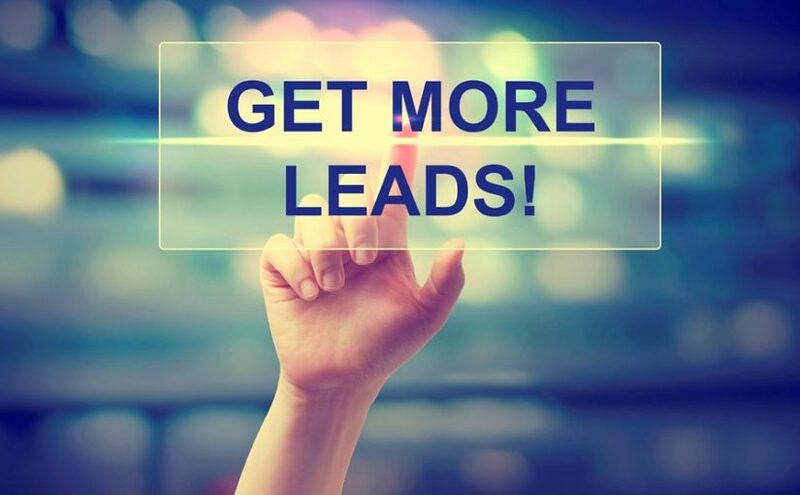 Well, if you’re struggling with wasted business loan leads, then it’s the right time to think about investing in quality a MCA lead generation service and getting a boost in your business. Most businessmen will agree to the fact that lead generation for merchant cash advances is one of the most difficult tasks they perform. While they make huge investments in developing and implementing marketing strategies, their gains don’t seem to do justice to their efforts most often. Moreover, taking care of such activities often shifts the focus of business owners away from their core operations. To mitigate losses that businesses might suffer due to a shift in their focus, they need to outsource their lead generation requirements. Lead generation service providers help you meet your sales targets effectively and without you investing time in it. They will not only help you scale your business growth but also enable you to concentrate on your core tasks by providing the following products and services.